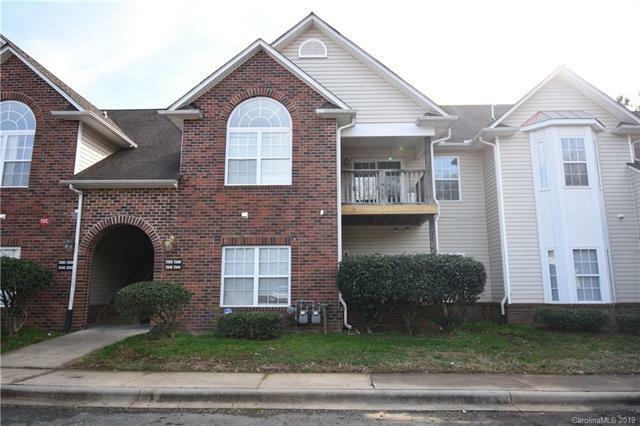 2560 Carya Pond Lane J, Charlotte, NC 28212 (#3471334) :: Robert Greene Real Estate, Inc. This Charming Second Floor Condo has 2 Bedroom and 2 Bath- Vaulted Ceiling in the Living Room, Tons of Natural Light! Freshly Painted throughout, New Vinyl Kitchen Floor, Spacious Floor Plan- Large Bedrooms and a Awesome Master Suite, Second Floor Loft!